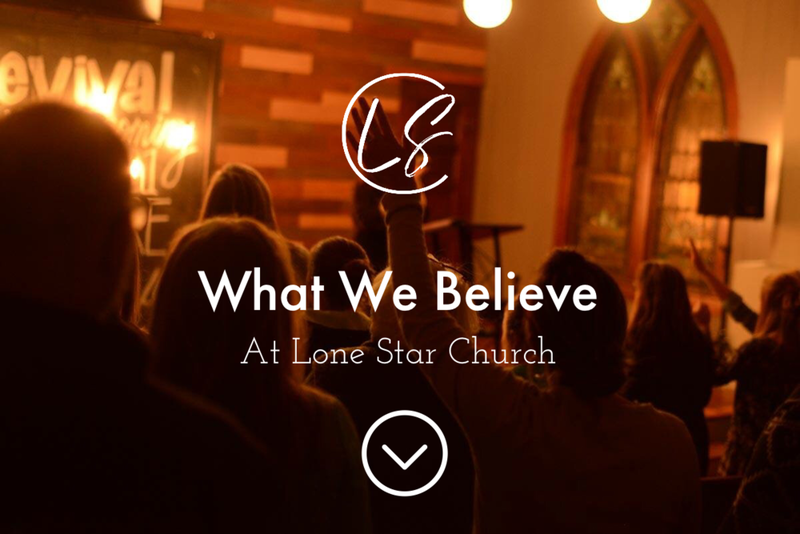 although Lone Star's culture is modern, our theology is traditional. we believe that every weekend is a rescue mission to reach people who are far from god. it's important to start by explaining what we believe, because it's the foundation of everything we do.